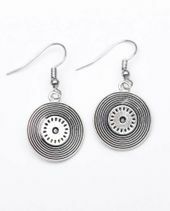 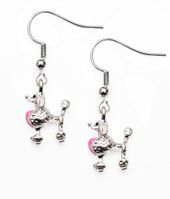 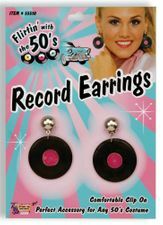 Show off your 50s flair! 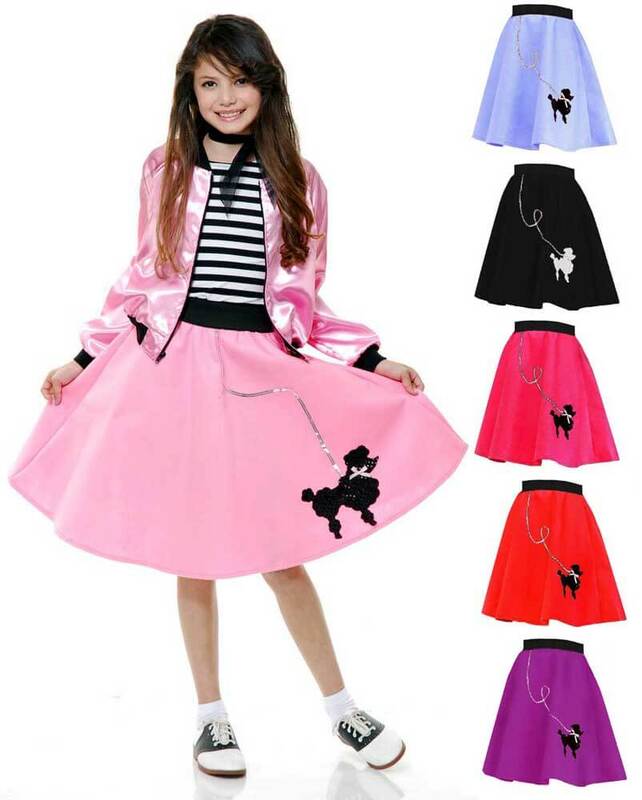 Child size felt skirt with poodle embellishment, sequin trim and black elastic waistband that eliminates the need for a belt. 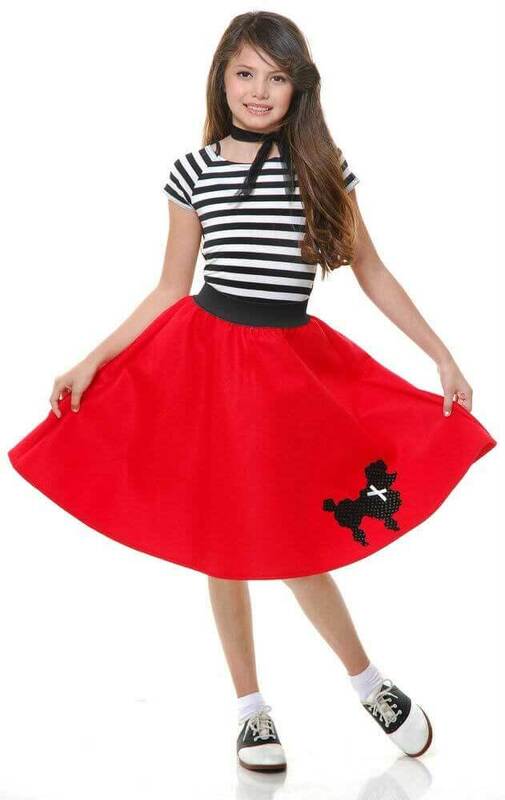 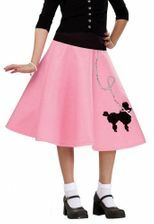 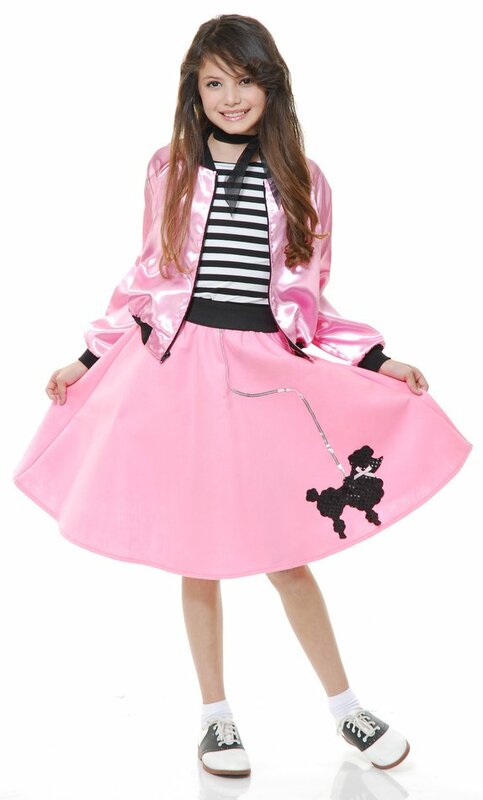 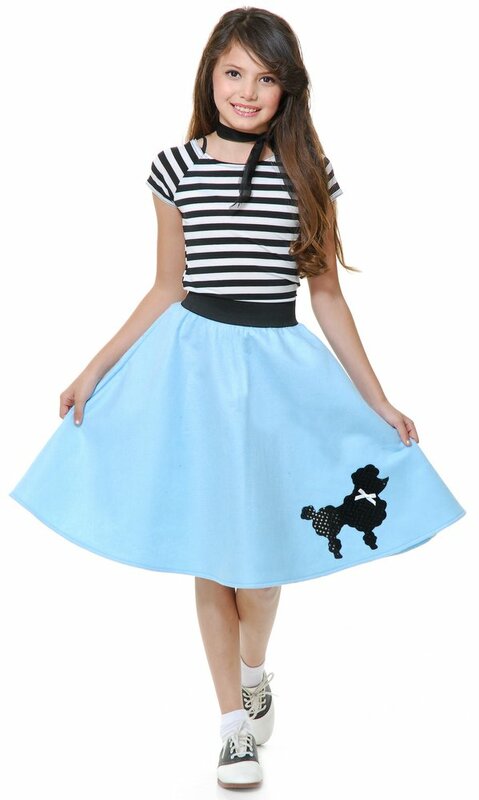 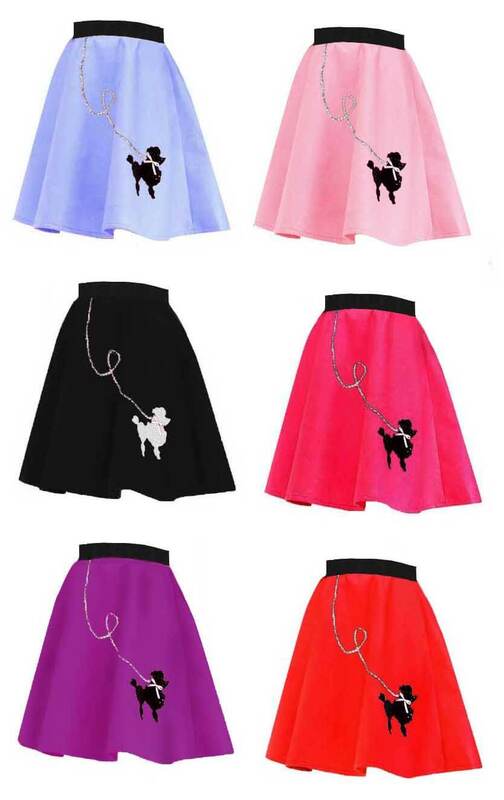 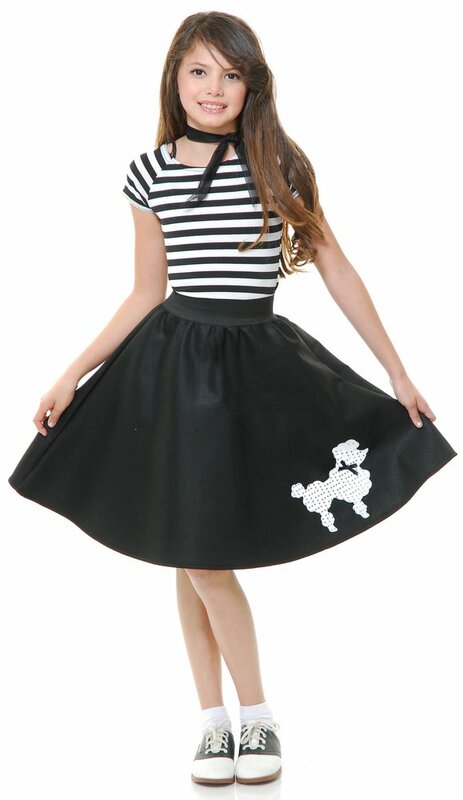 Our most popular '50s-style poodle skirt, it comes in your choice of pink, red, powder blue, purple, black, or fuchsia. 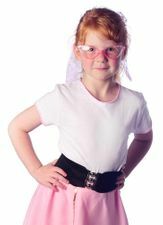 Made in the U.S.A.!Note: The XS is 20 inches long, and the length increases by about 1.5 inches with each size. 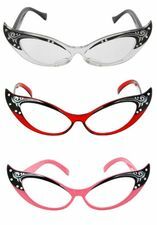 See our 50's Accessories page for cat eye glasses, scarves and more!